← CDevs? CDevs Post? Post Devs Post! 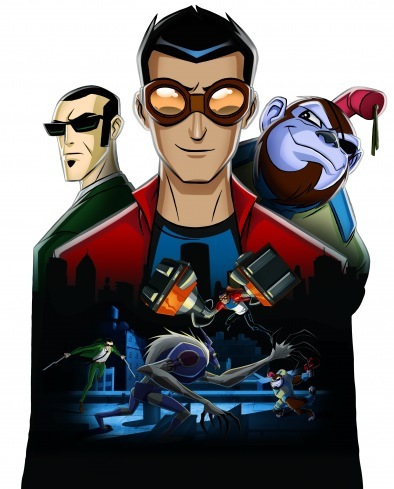 Generator Rex: Waging War Against Luddites? Time to lay my cards on the table for this one. Luddites (that’s folk who don’t like technology) and I do not get along. Never have. Which is unfortunate that my college major (creative writing) was so chock full of anti-technology people who I couldn’t go a single semester without one major showdown of the rest of the class vs. me over the issue of the ever-growing integration of technology in modern society. These are the people who would drudge up the most pessimistic possible view of things if you were ever to utter the word “zeitgeist” (a word that you will never hear or use outside of college) that you would you actively fear that these poor souls are the future because some of them would see the annihilation of all humanity as a “step up”. What does any of this have to do with Generator Rex? During those trying years I found a word that will stay with me for as long as I live: Transhumanist. Those who believe in, and I quote (from Wikipedia), “the possibility and desirability of fundamentally transforming the human condition by developing and making widely available technologies to stop or slow aging and to greatly enhance human intellectual, physical, and psychological capacities.” In other words the fusing of man and machine, sometimes through little things called nanites. Nanites are the very heart and soul of the plot behind the hit Cartoon Network show, Generator Rex. The story goes like this: a few years before the show starts there was a massive explosion at a test facility that launched nanites into the atmosphere, ultimately infecting everyone on the planet. The nanites were designed originally to be things that helped people – curing diseases, treating injuries, and eliminate hunger – but they the explosion released them before they could be finished. Now anyone who carries nanites in them can be unwillingly be transformed into an EVO (Exponentially Varigated Organism), a monstrous creature that may or may not preserve their human minds. Anyone being everyone. Everyone except White Knight. White Knight firmly believes that despite his track record of doing anything to get the job done – which rarely actually goes well I might add, including dropping a nuke on a rampaging zerg swarm of EVO bugs that just causes them to rapidly multiply – he is the only one in the world that can be trusted to run Providence. Why? Because he can’t go EVO due to his lack of nanites. Because he hasn’t been exposed to the machines, he is the only one to be trusted to never betray anyone. Need I mention that this revelation comes in an episode where he is actively trying to beat up and possibly kill Rex – WHO IS ONE OF HIS SUBORDINATES? The White Knight represents the luddite. Who despite discoveries like Rex having a more finalized version of the nanites that can actually be used to cure some EVOs of their mutations, still doesn’t trust him and would rather see him dead (He kinda warms up to Rex in season two. Still doesn’t trust him.) He sees anyone and everything affected by the nanites as untrustworthy and corrupted. It’s an extreme viewpoint that is firmly rooted in the ‘Science is Evil’ camp. Nanites are evil, regardless of their intent. Trying to find a cure is a waste of time. Why use science when you can just kill them? There is also a rogue AI named ZAG-RS that is devoted to stopping the nanite problem, usually through some means of destroying them and, coincidentally, their hosts along with them (ZAG is very clear that this is just a side effect of its goal, and is not actively malicious.) So we have a human that wants to destroy EVOs, an AI that wants to destroy every living thing (except White Knight I guess) – can’t we just throw this one in the typical Anti-Science sci-fi box and move on? Not yet. So maybe stating that the show is waging war against Luddites is a bit much (does make for a great headline though.) Still, this show has generated a lot of debate about the ethics of technology and its uses. I’m always firmly rooted in the camp that while science can cause problems, science can also fix many more problems, while others sometimes fall firmly in the “it’s not worth the risk” camp of Michael Crichton and White Knight. At least it generates more discussion than your average episode of Spongebob (even though I will admittedly say that Spongebob Squarepants has generated many laughs and the occasional philosophical or ethical debate among me and my friends.) The show is definitely worth checking out, even if it’s just for the awesome music. Seriously. Love that theme song. 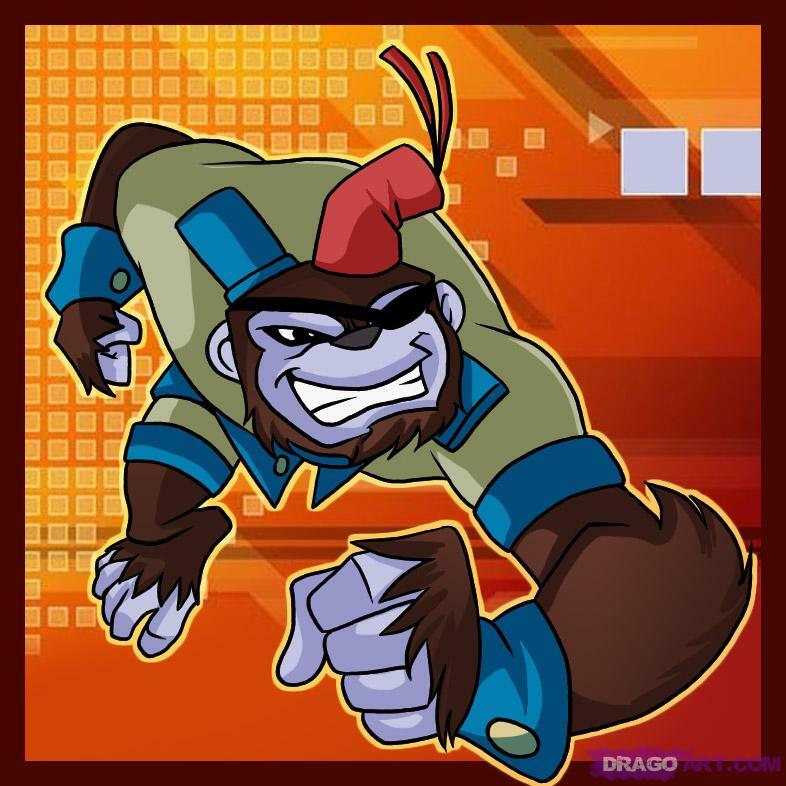 Posted on July 2, 2011, in Cartoons & Anime and tagged cartoon network, ethics, generator rex, luddite, over thinking, philosophy, technology, transhumanism. Bookmark the permalink. Leave a comment.